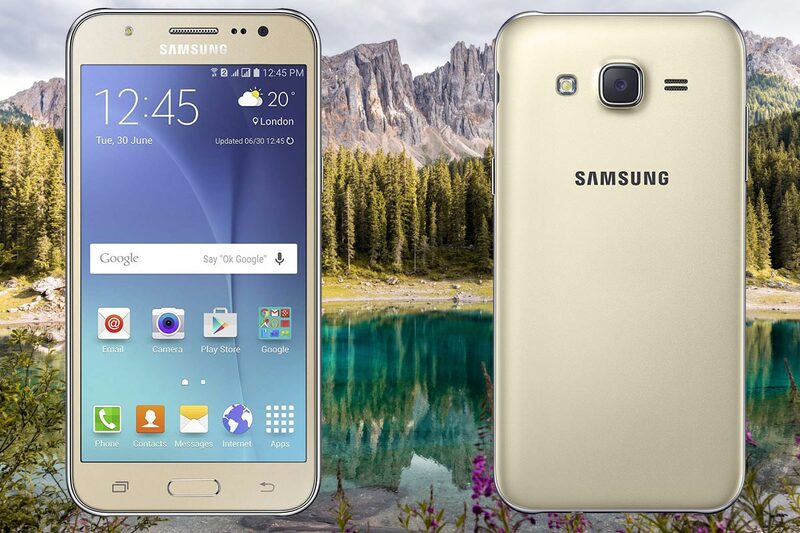 Samsung Galaxy J5 model released with J7 2015 Model for compact size. It also comes with 1.5 GB RAM but with Quad-core processor. Some of the users still use this phone. But if you use still now, you know you have to wait for 1-2 seconds for every process. You can optimize your mobile by free up some bloatware and hibernate, or you can use lite weight ROMs. For installing custom ROMs, you have to root your mobile. Follow below steps carefully to process this. Until you root your J5 device, there are quite a lot of actions you can never do on the smartphone. Also, you’re limited to how you can customize the device. Yes, with just 1.5 GB RAM, you are restricted. Albeit, once your Galaxy J5 is rooted, then, you have unlimited access to do whatever you wish to do with the device within its hardware limits. Most interestingly, you’ll be able to delete/uninstall all bloatware apps installed by the OEM and free up your internal memory space. There are many advantages you enjoy when you root your Android device. 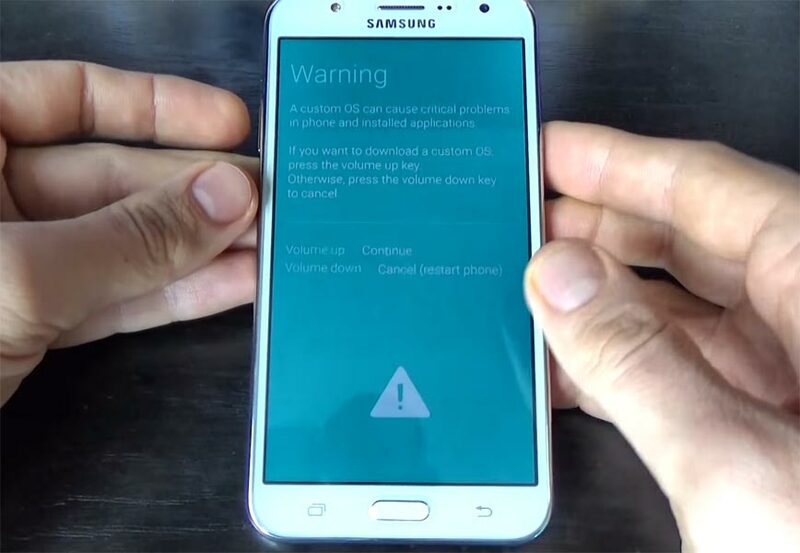 How to root Samsung Galaxy J5? 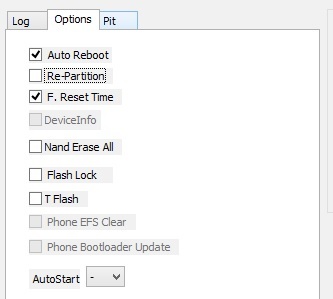 Luckily, your Samsung Galaxy J5 comes with a flexible bootloader. This means that the smartphone (Galaxy J5) can be easily rooted. Also, the device can accept to install TWRP recovery or any other custom recovery file/app alike. TWRP recovery is a custom recovery file which must be installed on Samsung Galaxy devices because you can root them successfully. 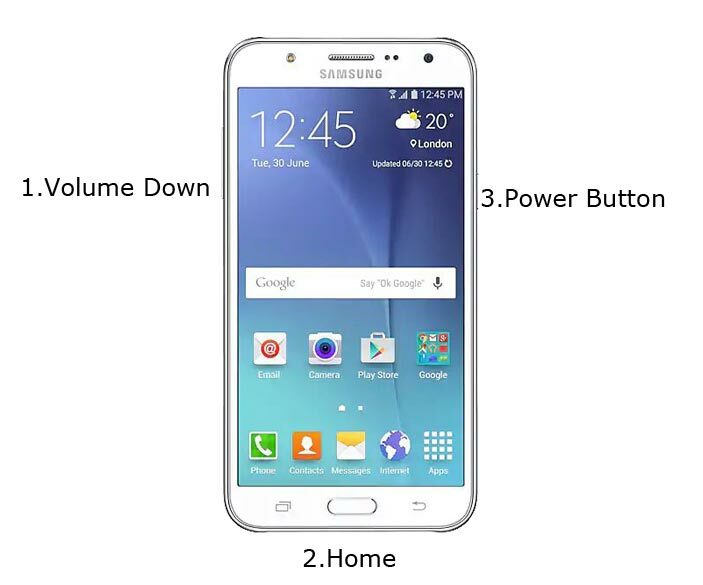 In this article, we explained the easiest method to follow and install TWRP recovery on Galaxy J5. However, the tool required for rooting this device is the SuperSu Beta App. With the help of TWRP Recovery, you can quickly flash the latest version of SuperSu into your J5 to gain root access. Before sharing the tutorial, you may want to know that, with the TWRP recovery present on your device, you can easily install any custom ROM or firmware. Does it seem complicated? Relax, everything will be explained succinctly in bullets. Enable USB Debugging Mode and OEM Unlock in your mobile. To do this; go to settings >>> about >>> Tap on the “Build Number” 7-10 times consistently to enable “Developer Options,” then go to the “Developer Options” and enable USB Debugging Mode and OEM Unlock. There is no complicated process in the J5. Download and save the TWRP File / CF-Auto-Root .tar file. We can’t flash the .img file using ODIN. Choose any one between TWRP or CF-Auto-Root, Don’t flash both files. Now, connect the J5 mobile to the computer via USB cable. After connecting the Samsung device, click on the PDA/PA button to browse/search and get the TWRP/CF root file from where you saved it on your PC. Also, navigate to “options” and tick the Auto Reboot. Kudos, you have just Installed the TWRP/CF-Auto-Root on your Samsung Galaxy J5. If you installed TWRP, Don’t turn on your mobile. Immediately, move to SuperSu Installation steps. That’s all you Rooted your Samsung Galaxy J5 2015 Model. If you face any issue or you confused with any steps, comment below, We will try our best to help you.